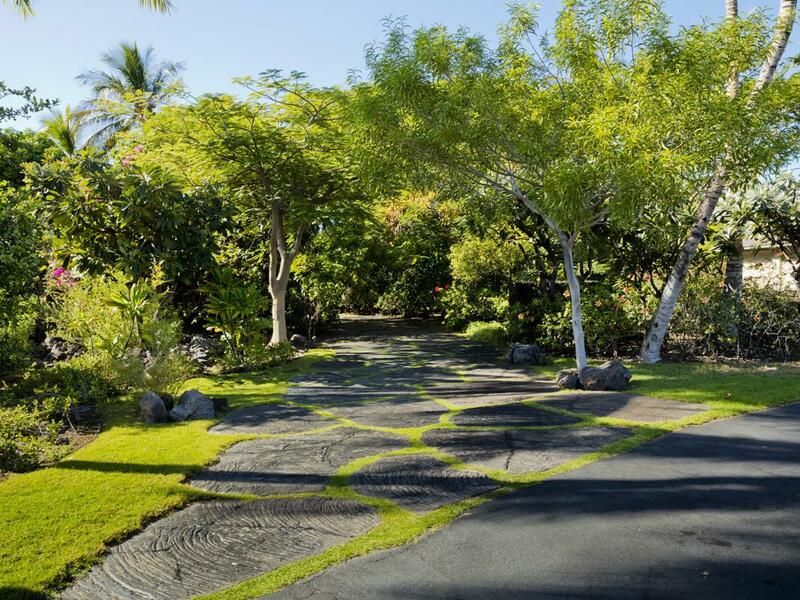 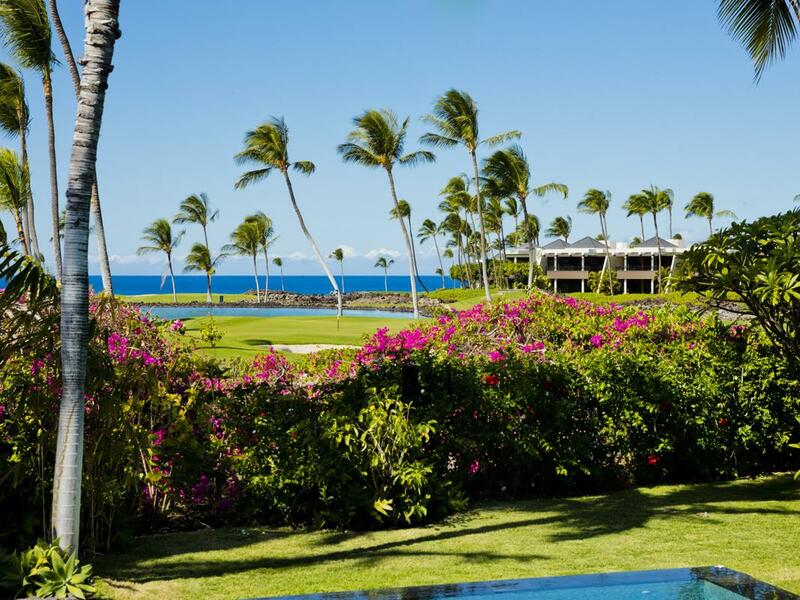 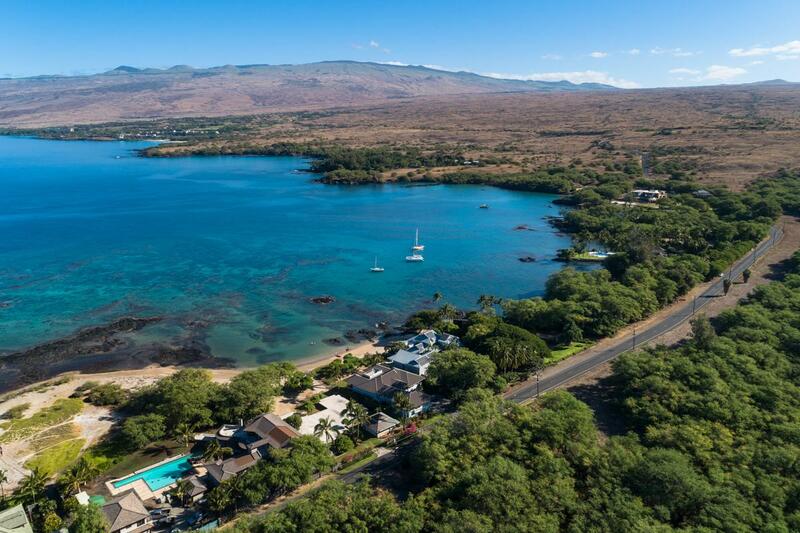 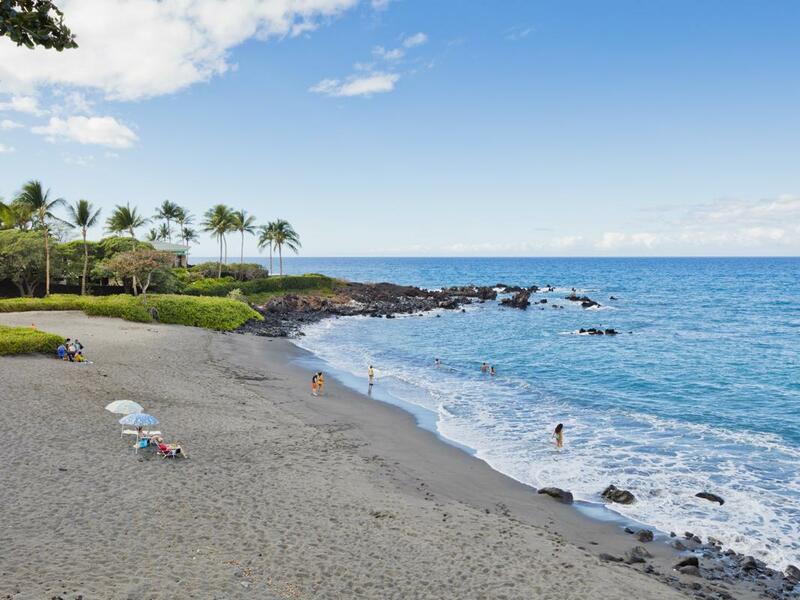 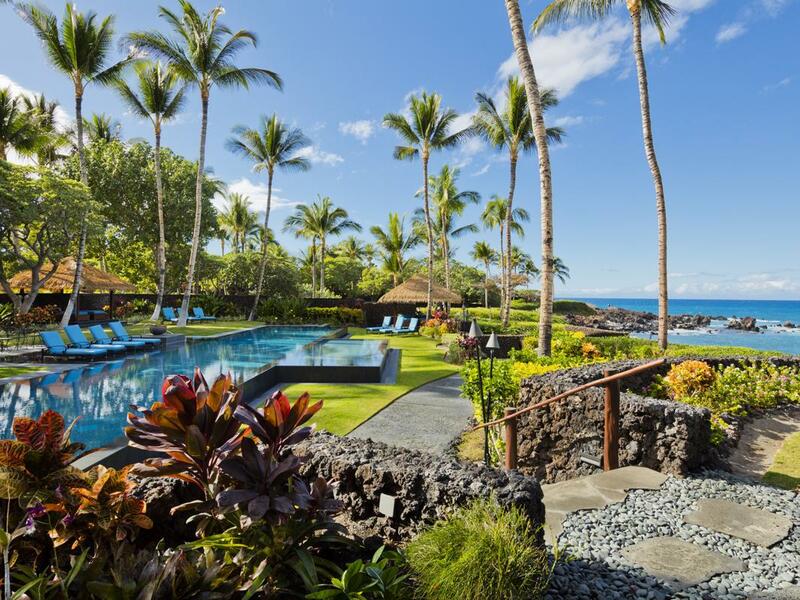 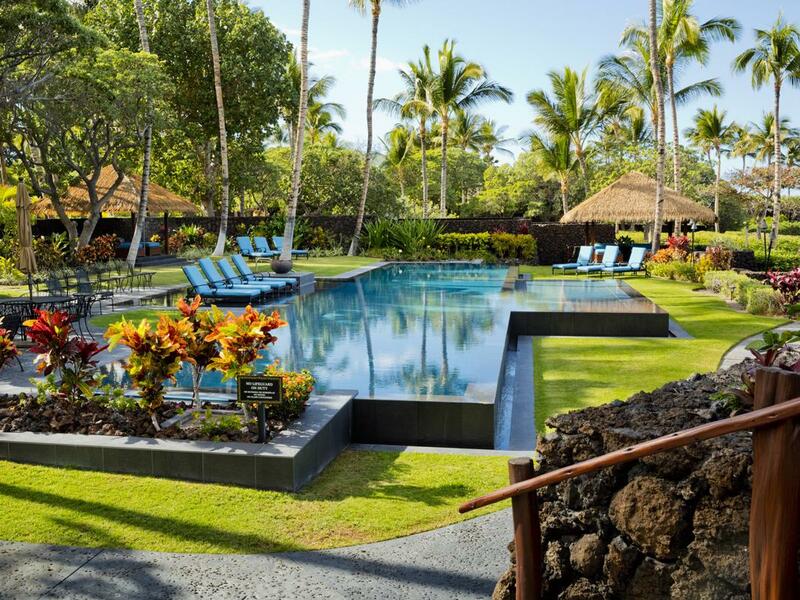 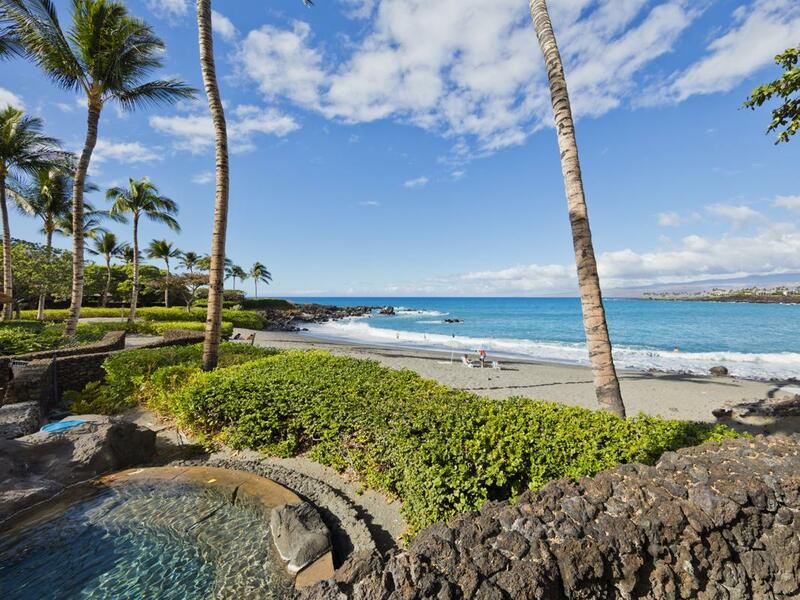 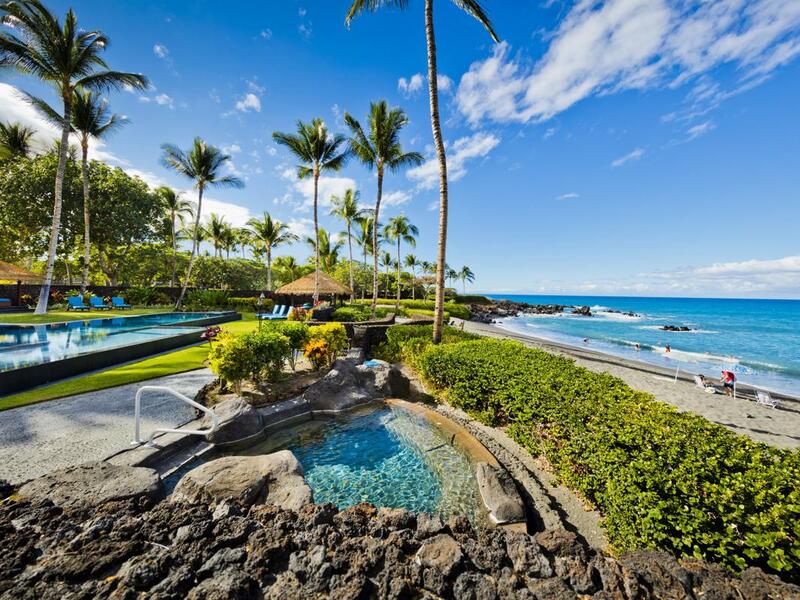 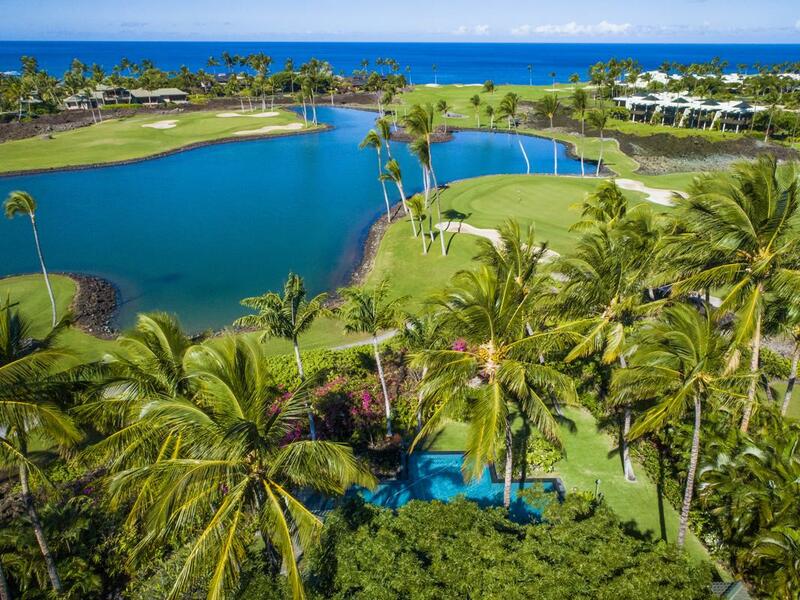 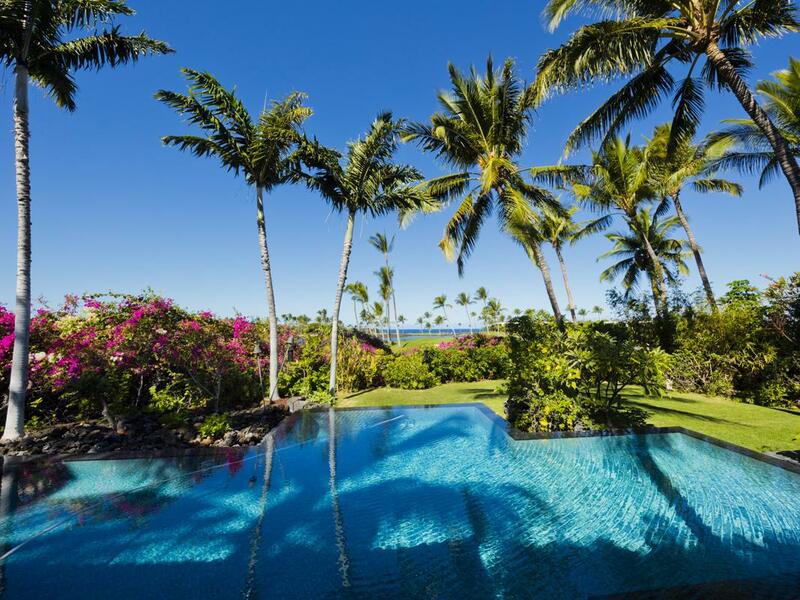 Overlooking Honoka'ope Bay at Mauna Lani Resort on Hawaii’s Kohala Coast, this gorgeous property comprises several separate Hawaiian hale-style structures. 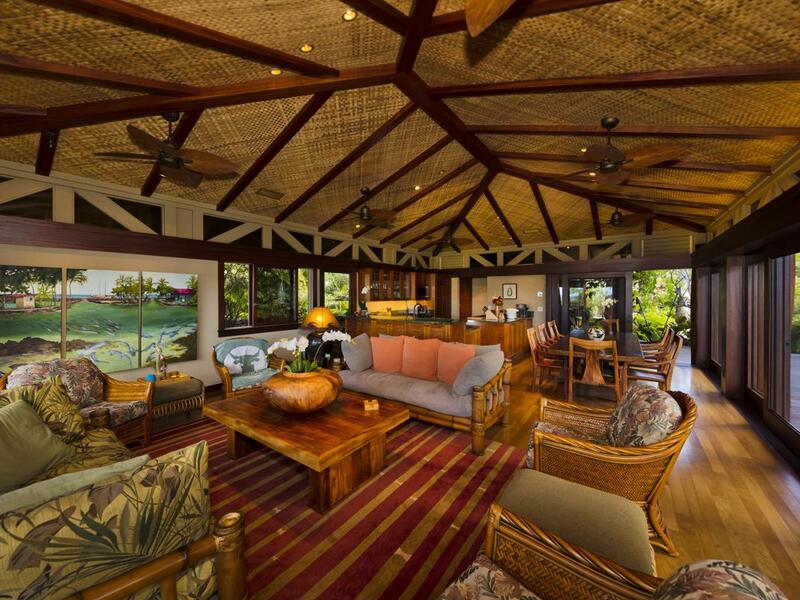 The 6,000+ sq ft of interior living area is complemented by over 2,000 sq ft of idyllic outdoor living space. 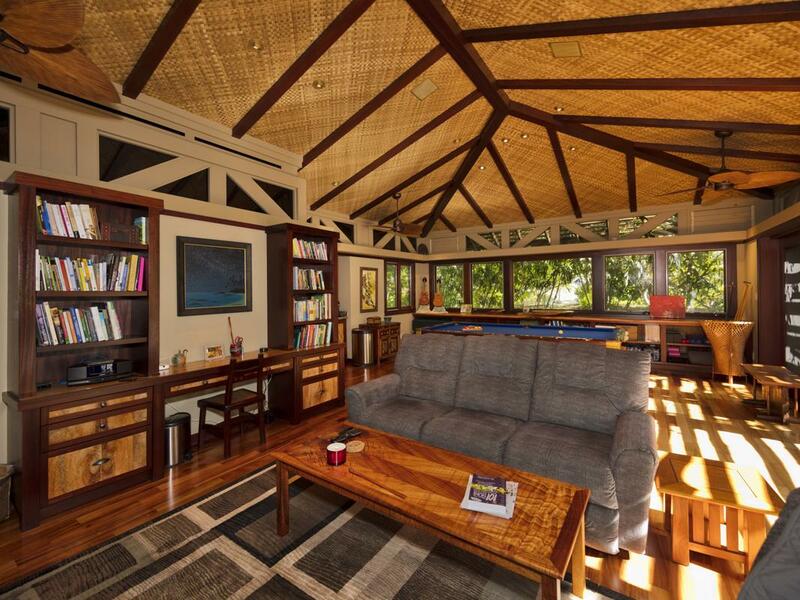 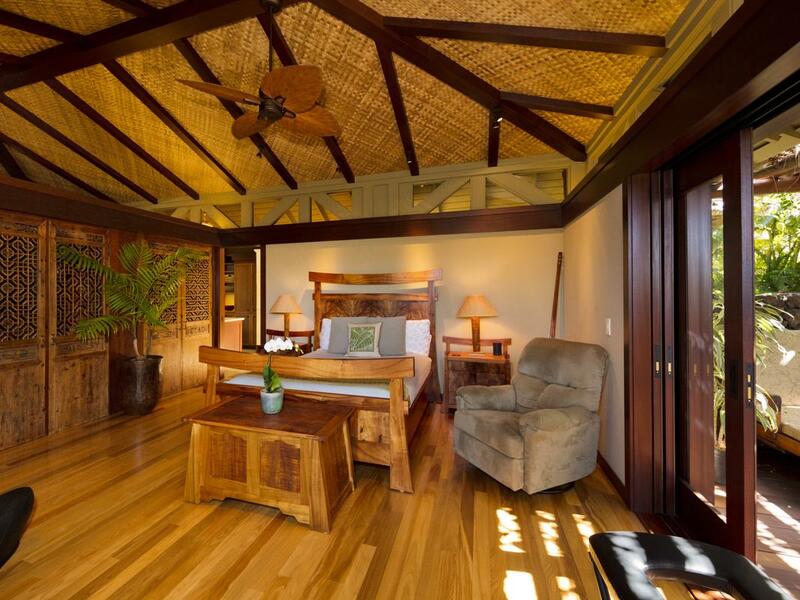 Each building has lauhala ceilings and the floors are beautiful hardwoods. 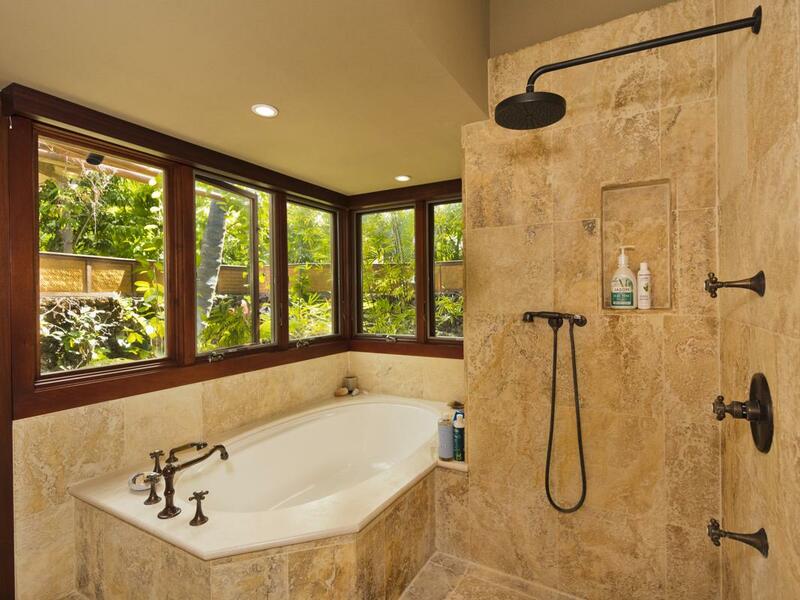 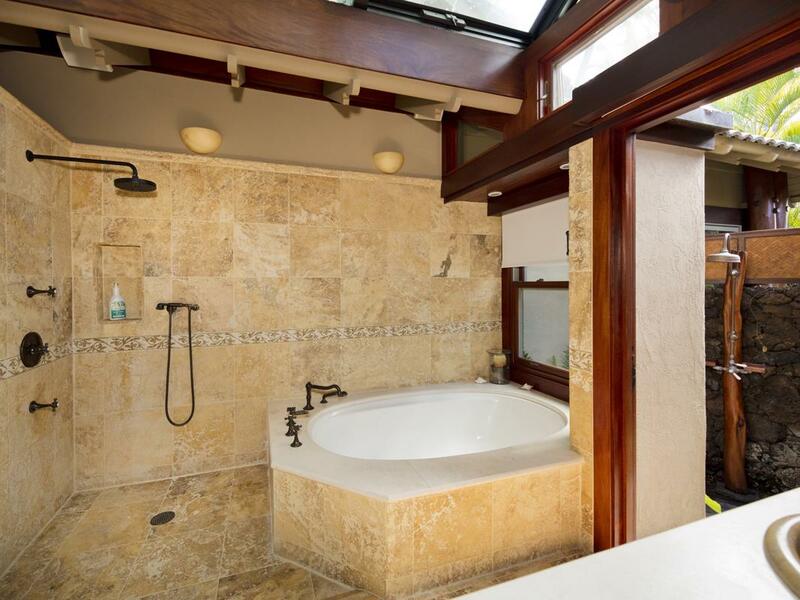 Each individual bedroom suite has an indoor and outdoor shower. 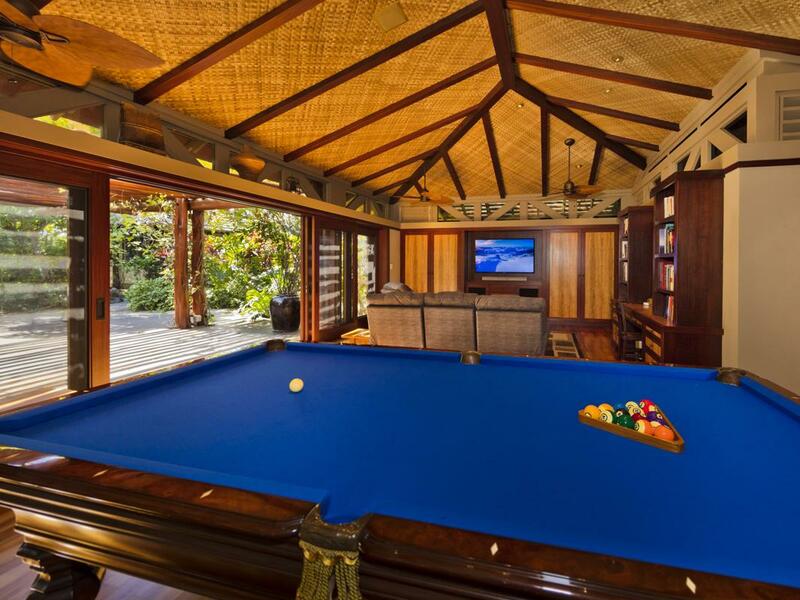 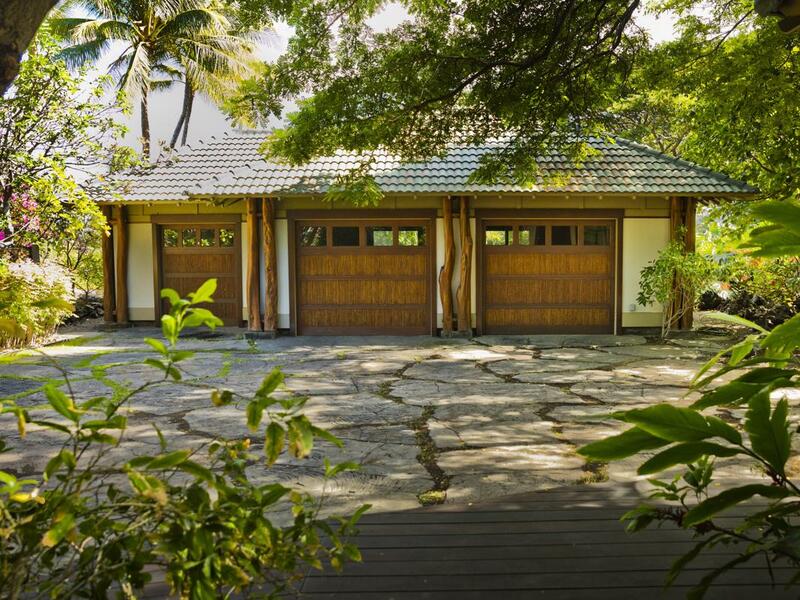 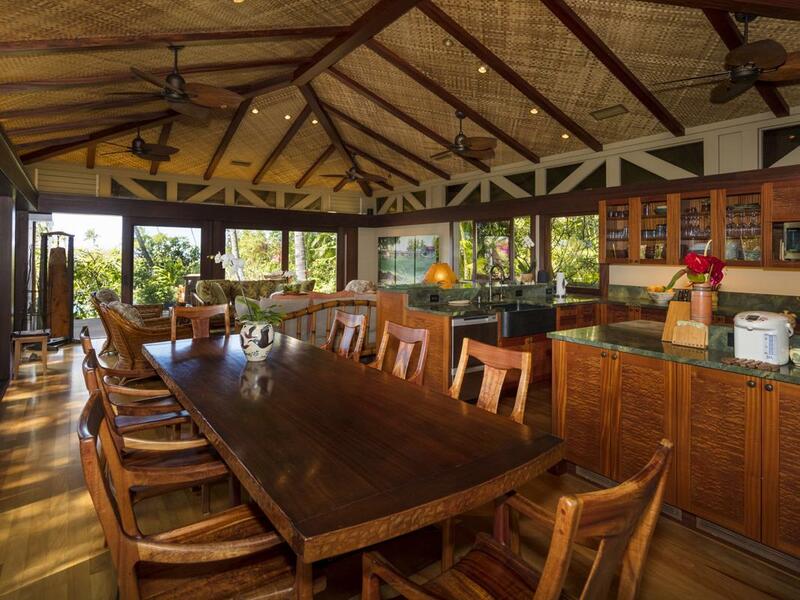 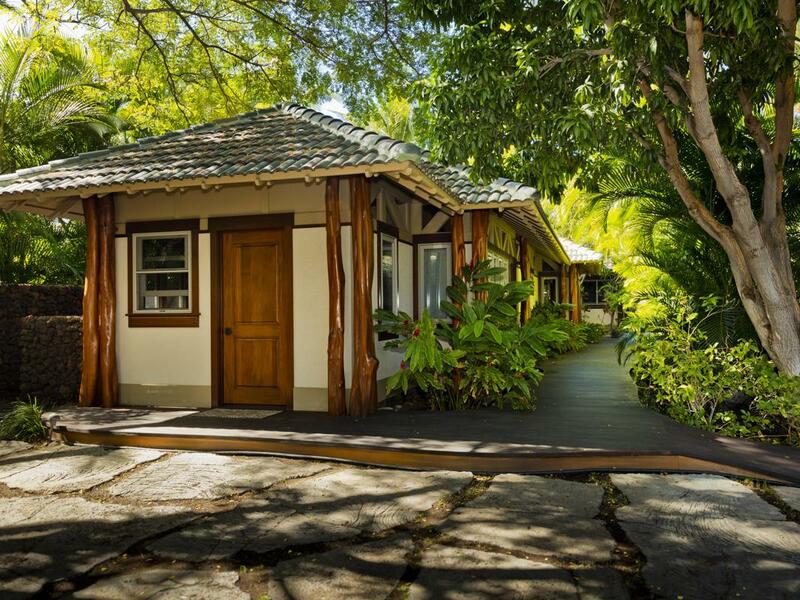 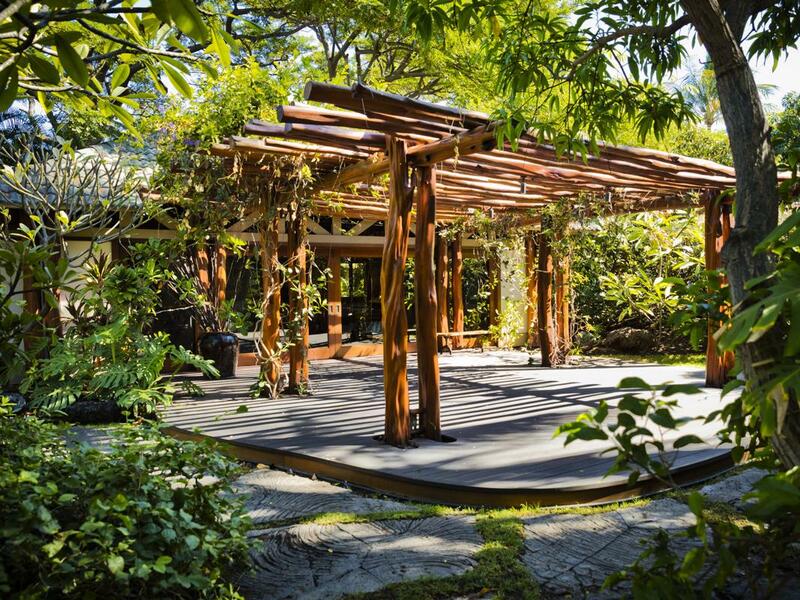 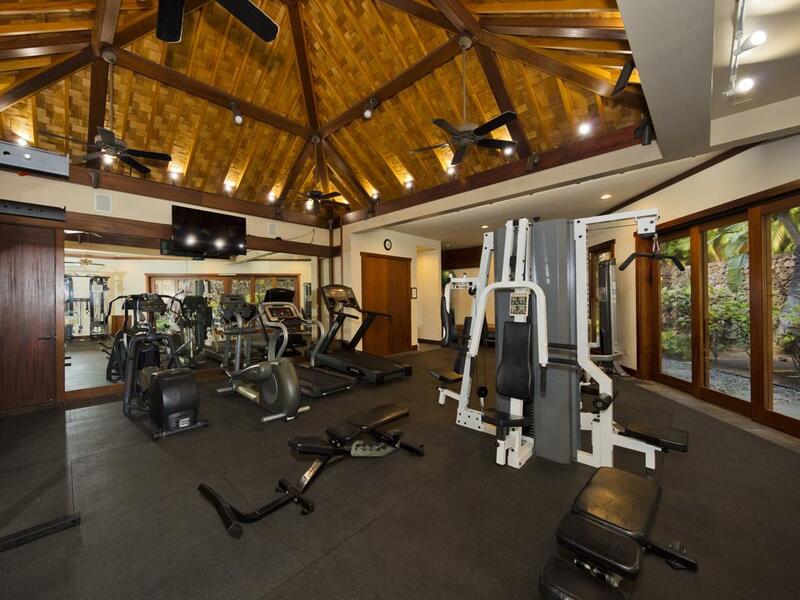 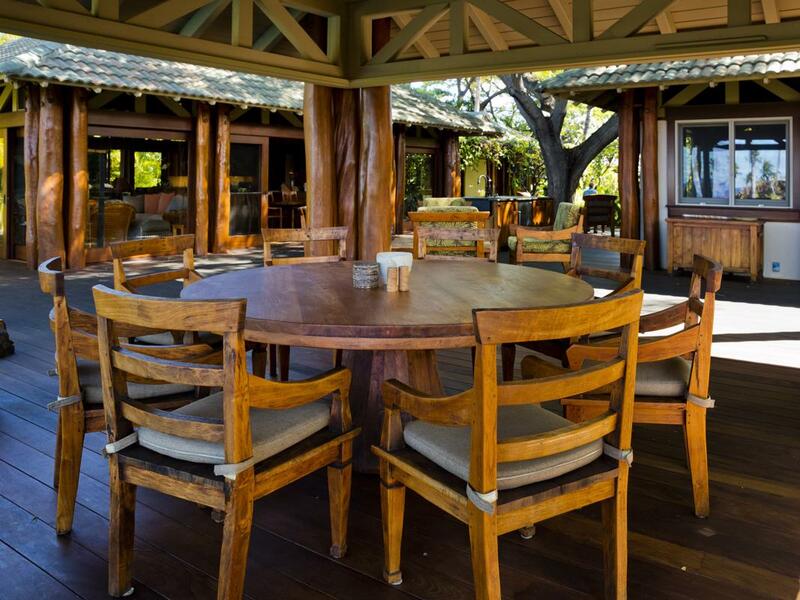 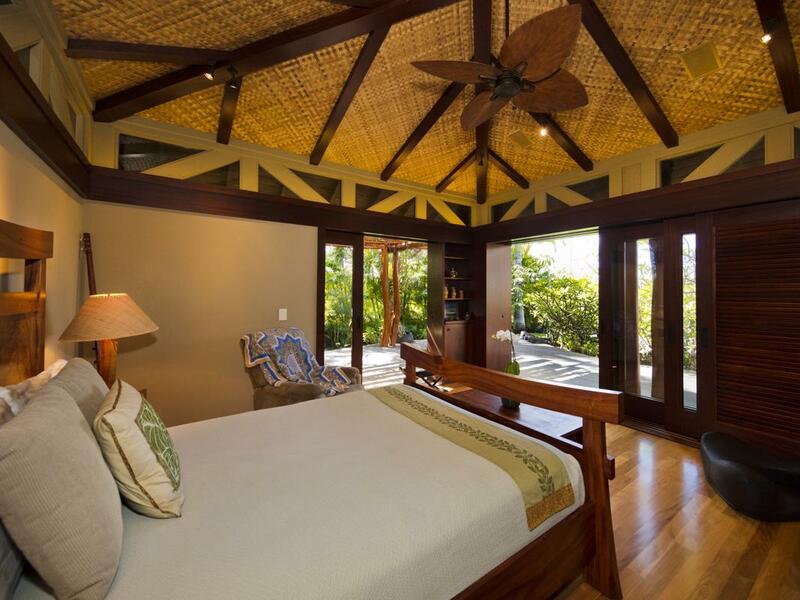 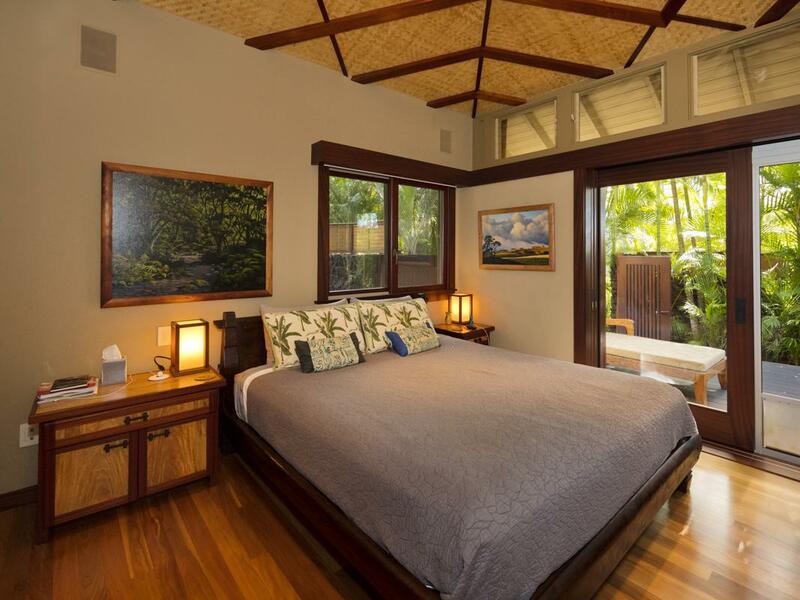 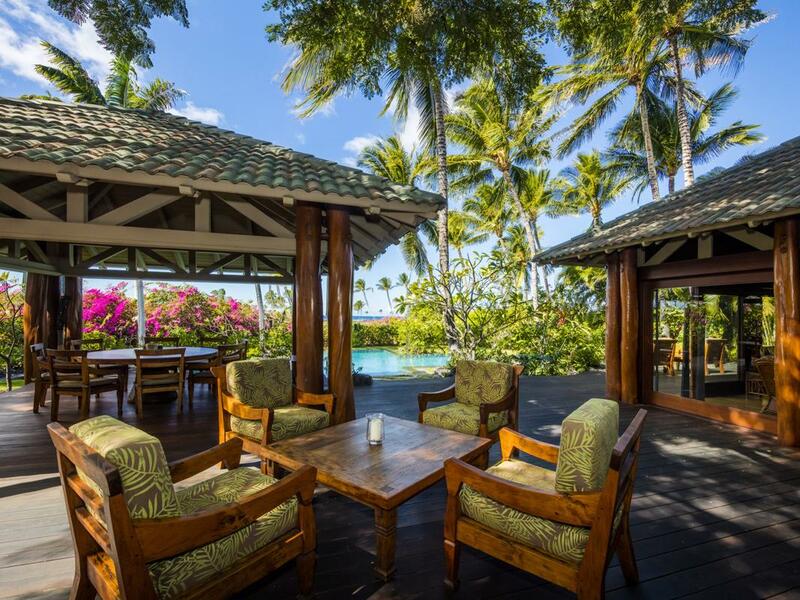 The property is offered furnished with elegant koa and teak furniture.